Now that the LG G Watch R, LG’s new round smartwatch (pictured above), is official, we can’t help but ask for your opinions on it. More importantly, we want to know how you think it stacks up to Motorola’s yet-to-be-fully-revealed Moto 360. Both are made of premium materials (stainless steel and leather), both look much more desirable than the rest of the Android smartwatches on the market, and both look like real watches first, smartwatches second. 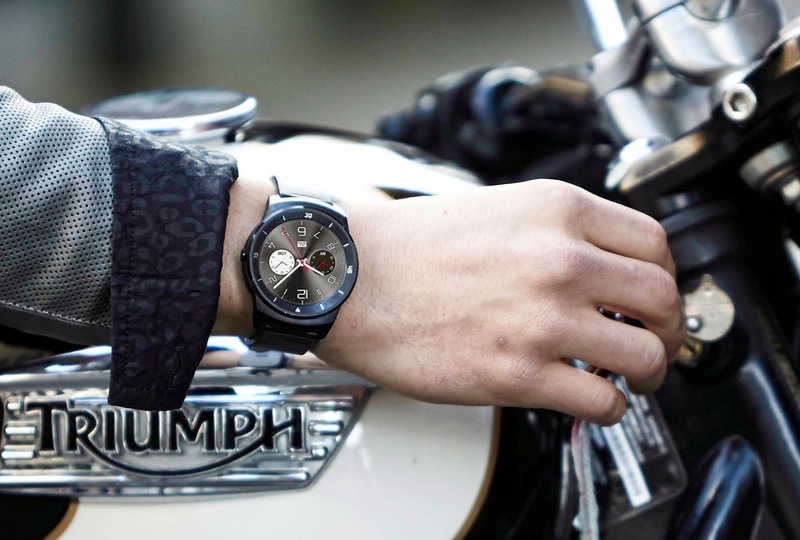 The G Watch R packs in a P-OLED display and will arrive in Q4. The Moto 360 carries an edge-to-edge, almost infinity-like display, coupled with stainless and chamfered edges, but should be here much sooner than Q4. As of tonight, with the unveiling of the G Watch R, which one are you leaning towards? LG G Watch R or Moto 360?